This day was founded by author and animal behaviorist, Colleen Paige in 2004. She invented this observational holiday to not only show appreciation for dogs, but to bring attention to the plight of abused dogs, to end puppy mills and to bring an end to breed-specific legislation that regulates, or outright bans, certain breeds in the hope of minimizing dog attacks. There are a number of different ways to celebrate this day. Some people choose to use this day to spend more time with their dog and to buy him/her new toys or sweaters. Other people take time during this day to volunteer their time and money to various dog welfare organizations. 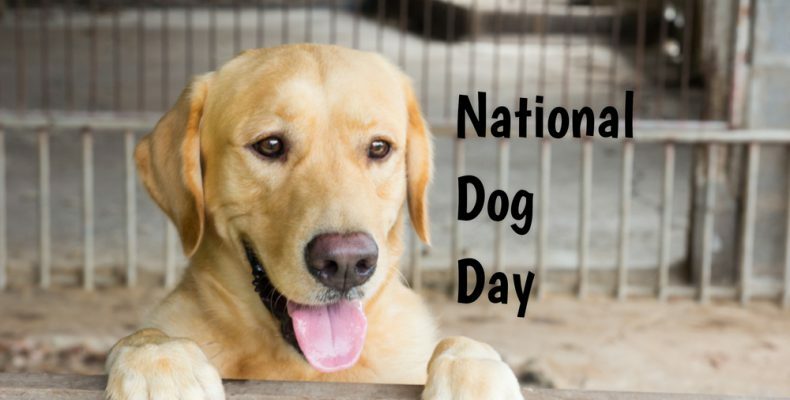 This day is the perfect time to not only reconnect with your furry family member, but also to consider how you can help society realize the importance of dogs and how their treatment should become more humane.